2017 Water Quality Report is now available! 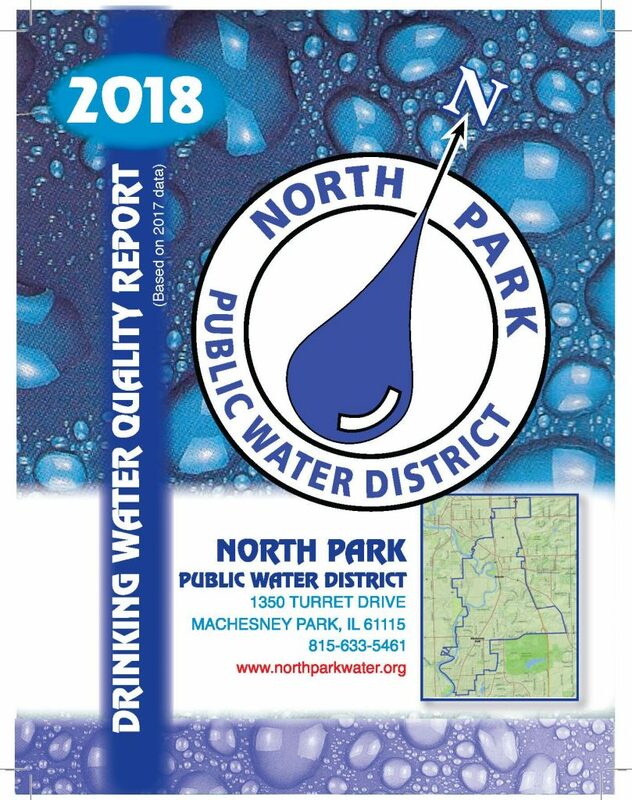 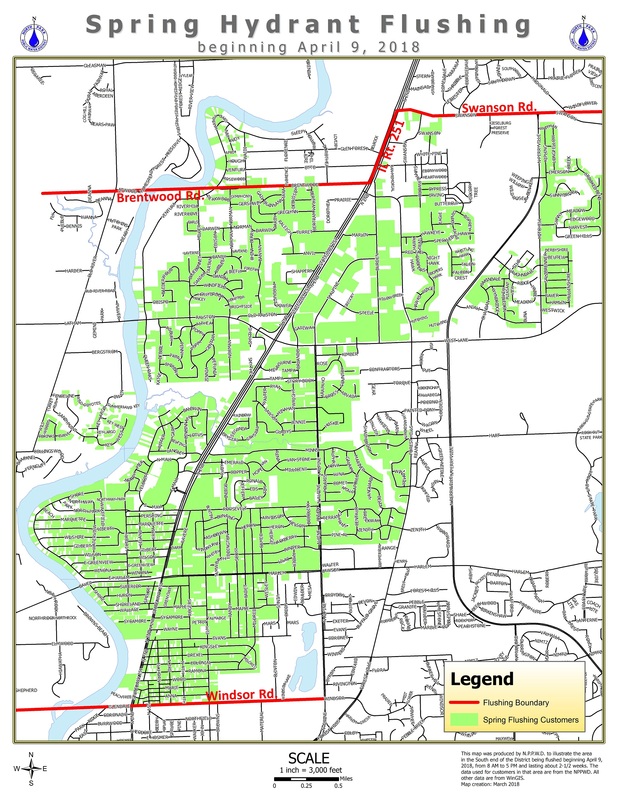 The North Park Public Water District will be flushing water mains and flow testing fire hydrants in Machesney Park beginning on Monday, April 9th and continuing for approximately the next 2 weeks. 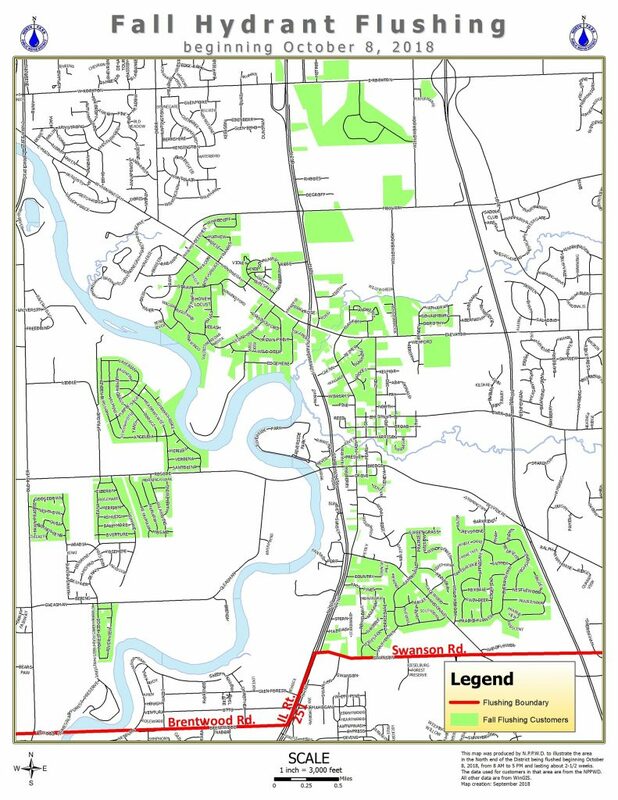 Flushing and testing will be conducted between 8:00 a.m. and 5:00 p.m. daily, Monday through Friday. Thank you for your patience and cooperation. 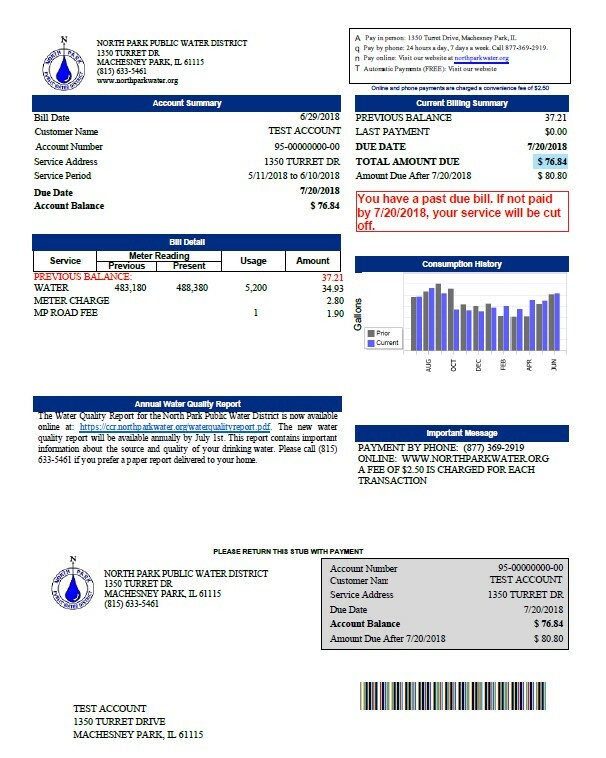 Please contact the District office at (815)Fall Flushing 633-5461 if you have any questions.